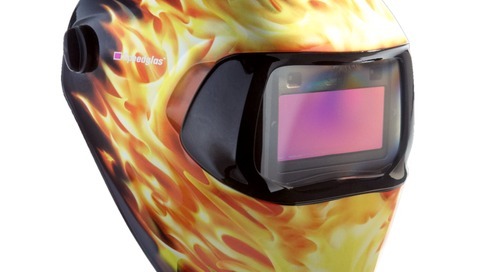 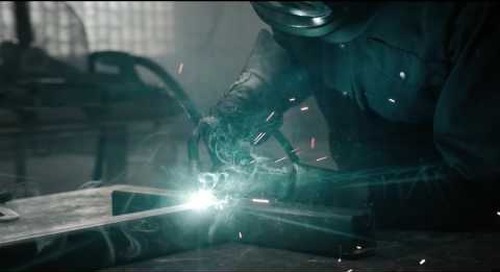 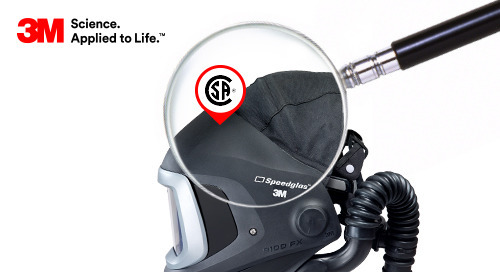 3M™ Speedglas™ Welding Helmet 9100 MP Multiple protection features. 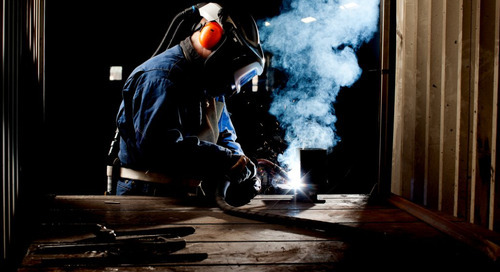 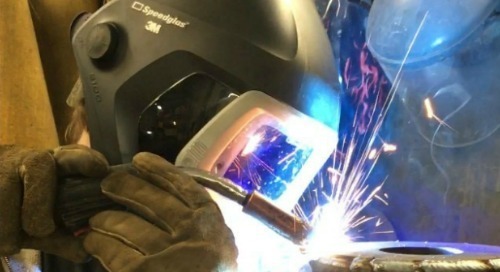 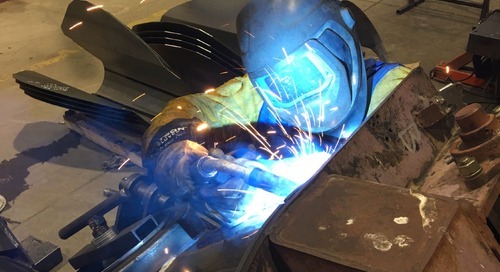 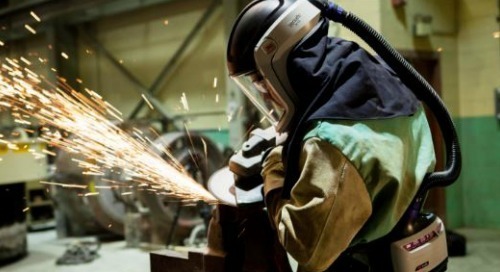 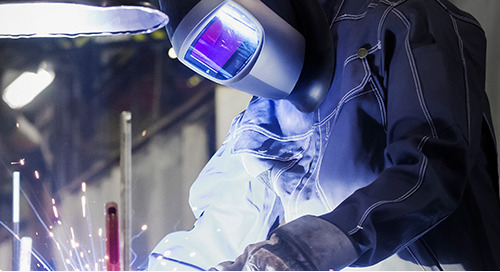 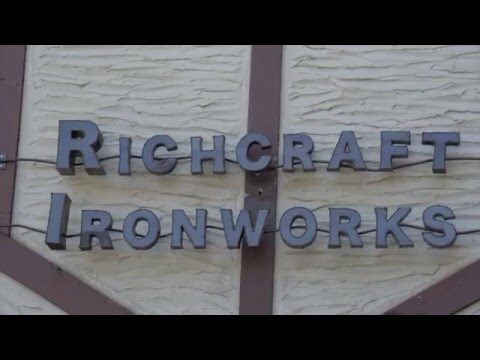 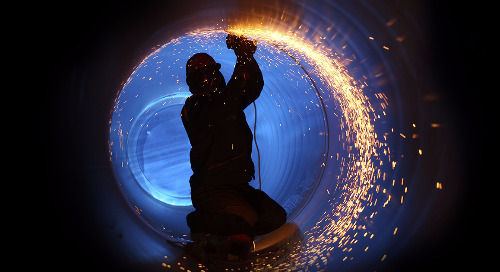 We've seamlessly integrated five levels of welder protection: head, eye, face, respiratory, and hearing into one extraordinarily comfortable and easy-to-use system. 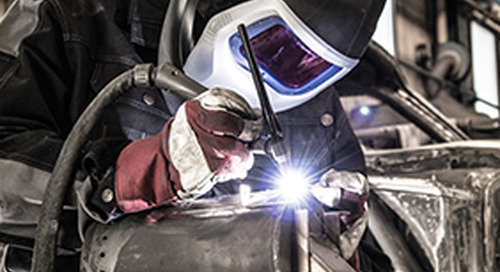 The 3M™ Speedglas™ Welding Helmet 9100 MP: uncompromising, all-in-one, welding protection for highly demanding environments.